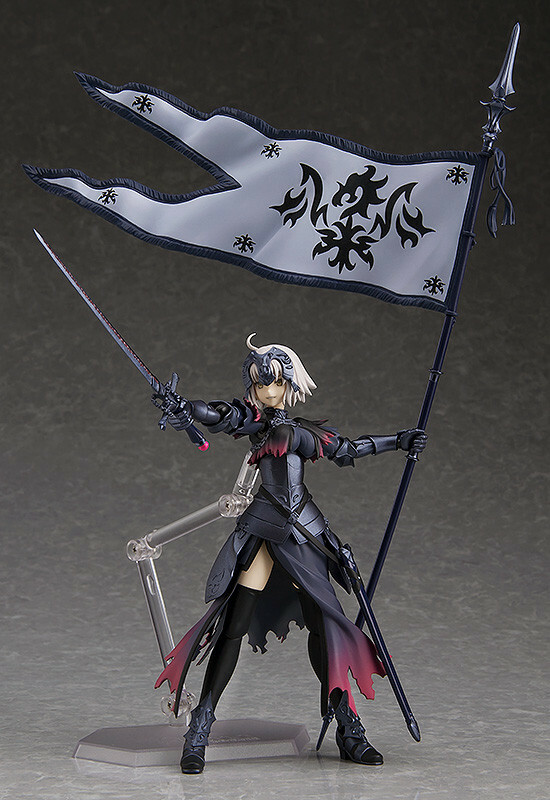 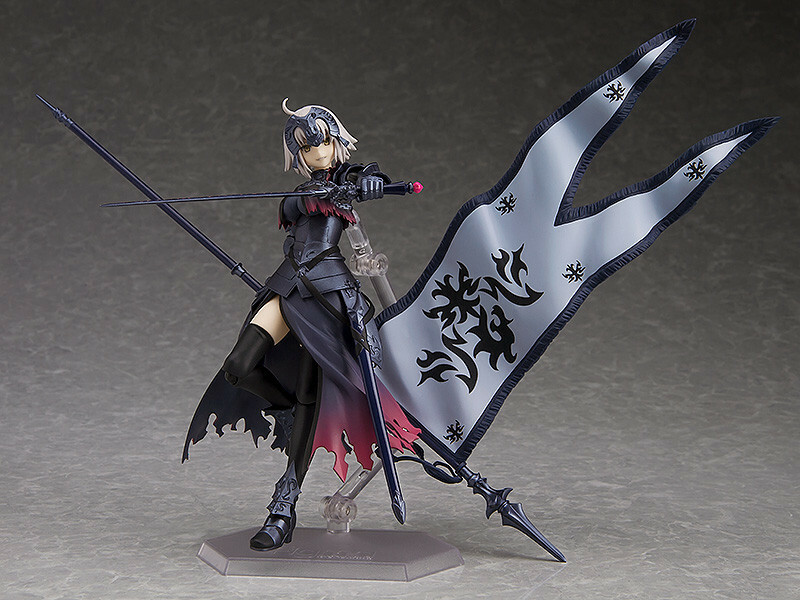 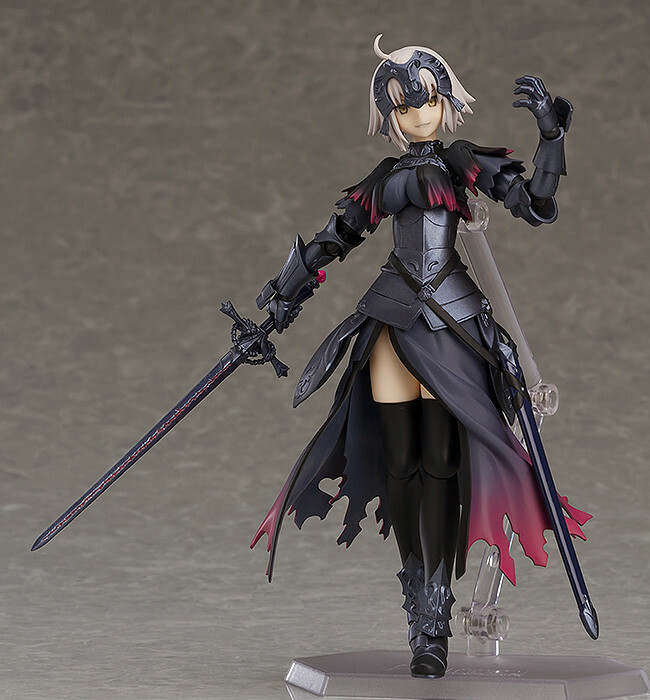 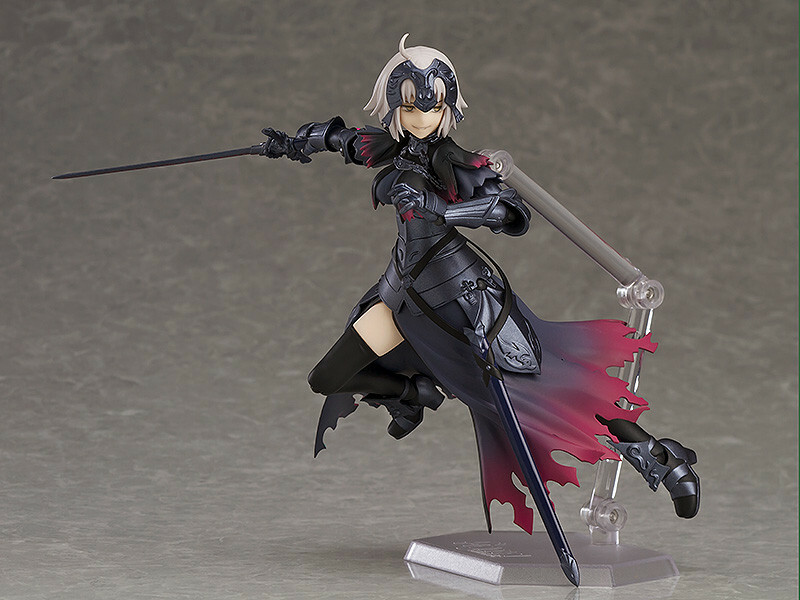 From the popular smartphone game "Fate/Grand Order" comes a figma of the Avenger servant, Jeanne d'Arc (Alter)! 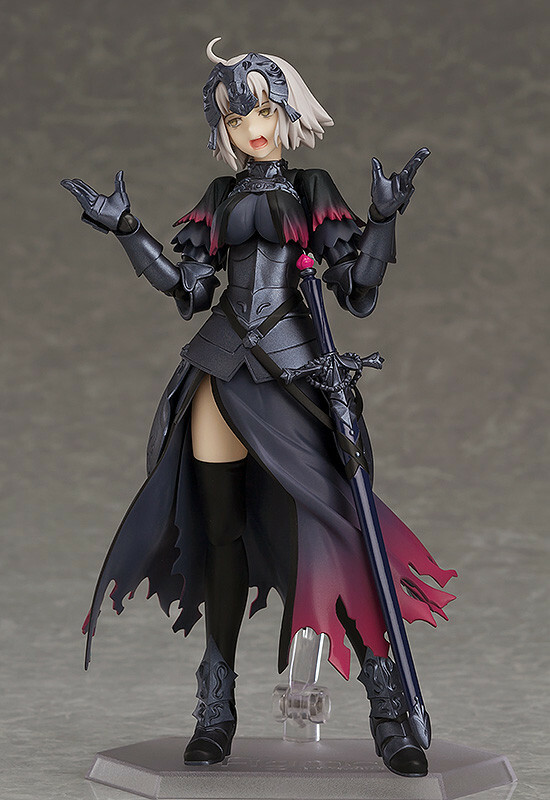 Painted ABS/PVC non-scale articulated figure with stand included. 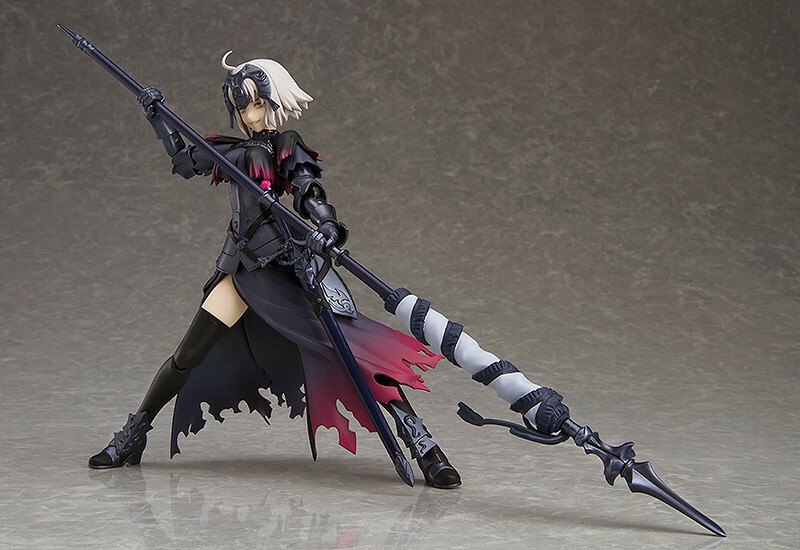 Approximately 145mm in height. 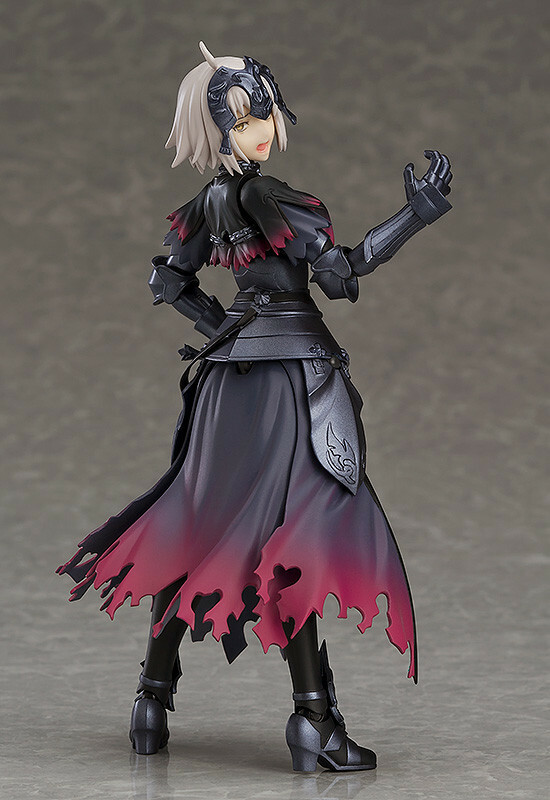 Preorders will be open from 5th March 2018 (Mon) from 12:00JST until 5th April 2018 (Thu) at 12:00JST.